In twenty years from its introduction, SILOTOP® has become the global benchmark for silo venting and de-dusting applications. To keep pace with ever-stricter laws on environmental protection in many countries, WAMGROUP® has recently introduced the SILOTOP® ZERO. This new silo venting filter is not just an evolution of its predecessor. With its new ‘ABSOLUTE’ filter media, SILOTOP® ZERO makes silo venting in concrete plants and other installations even more eco-friendly, reducing dust emission to less than 1mg/Nm3. Thanks to the new ABSOLUTE filter technology, SILOTOP® ZERO provides top performance features on a much smaller filter surface area than the previous model, SILOTOP® R03, i.e. 14m2 versus 24.5m2. SILOTOP® ZERO offers its users a diverse range of benefits that cannot be matched by any conventional silo venting filter. The collector is equipped with four ABSOLUTE, EPA-class POLYPLEAT® filter elements entirely manufactured by WAM®. The SILOTOP® ZERO is able to handle peak flow rates of 1,600 Nm3/h at low can velocity. The special design of the highly efficient air jet cleaning system, which is integrated into the hinged weather protection top cover, ensures low air consumption of merely 1.8 Nm3/h. 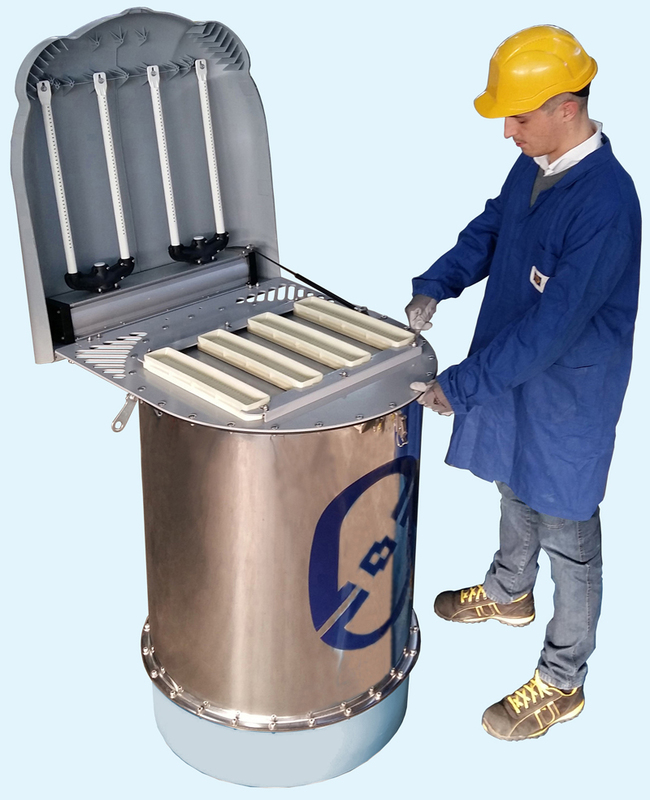 The total weight of the collector of only 72 kg facilitates installation, while its body rim height of just one metre makes filter element replacement particularly comfortable for maintenance personnel. An industrially manufactured dust collector with a stainless steel housing, SILOTOP® ZERO is interchangeable as a whole with its predecessor, SILOTOP® R03. All components are manufactured in house on state-of-the-art production machines. 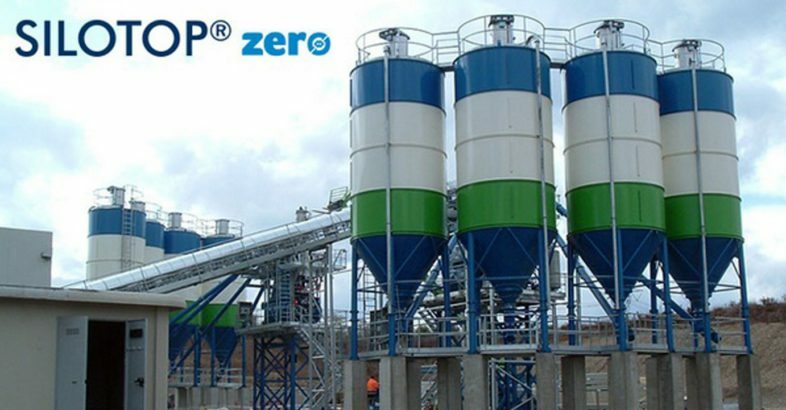 Mass-produced in advanced automated processes, the SILOTOP® ZERO offers customers not only top quality but also a particularly attractive price-performance ratio.